Previous ArticleHad You Heard of Albania? My return flight to New York City, after a pleasant 7-week jaunt through Balkan Europe, left from Dubrovnik International. 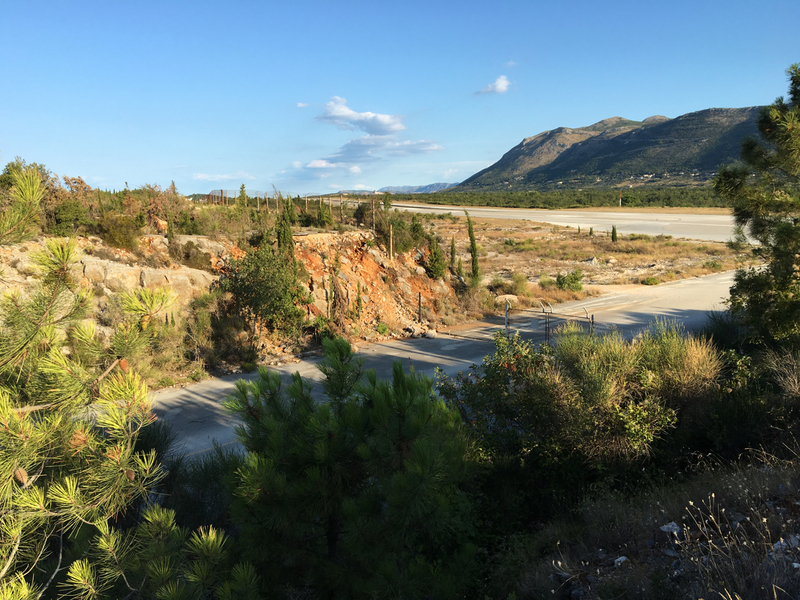 The airport is situated roughly 15km south of Dubrovnik itself. The day before, I found myself on the placid shores of the Bay of Kotor, some 50km south further. I had heard that Dubrovnik – in the Old Town, at least – is a hellish monsoon of smelly tourists, where a coffee costs 5€ and a hostel bed 30€. I had negative interest in visiting. 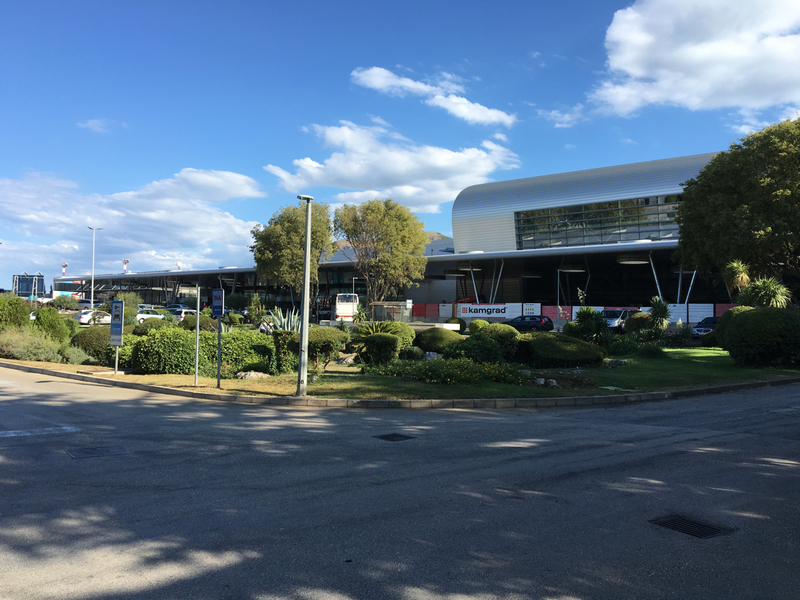 While taking a northbound bus from Kotor to Dubrovnik plus a shuttle back south to the airport would have made for a logical plan, I resolved to make myself a bit of an adventure and get to the airport another way. 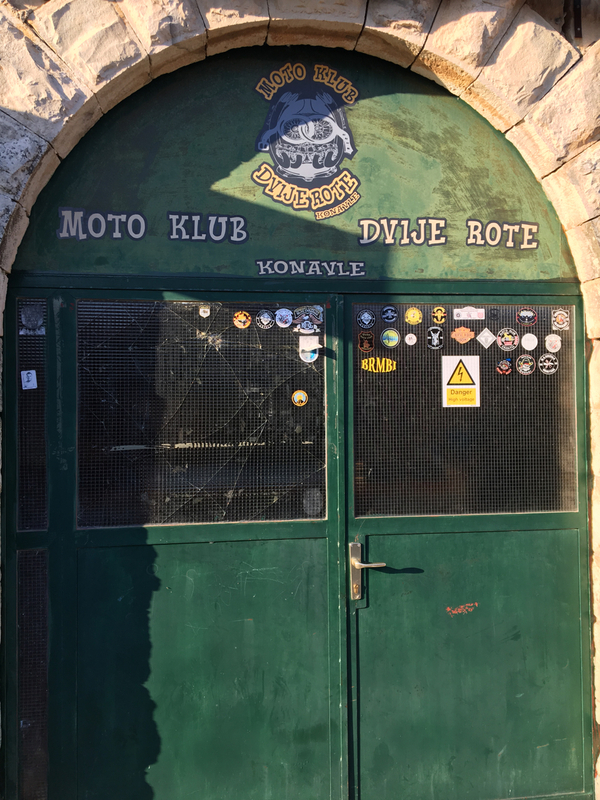 From Kotor, I hopped a local bus to Herceg Novi, one of the final towns in Montenegro before the Croatian border. I then made my way to the edge of town, thumb extended, in search of a friendly driver heading north. 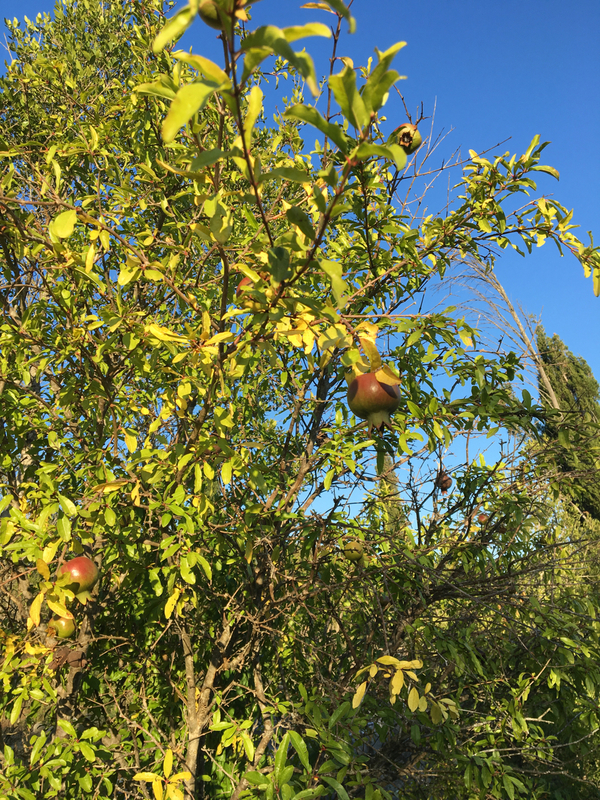 An hour later – as the sun began to set, my patience began to wane and my supply of nectarines about to expire – a taxi pulled up with two Koreans in tow. 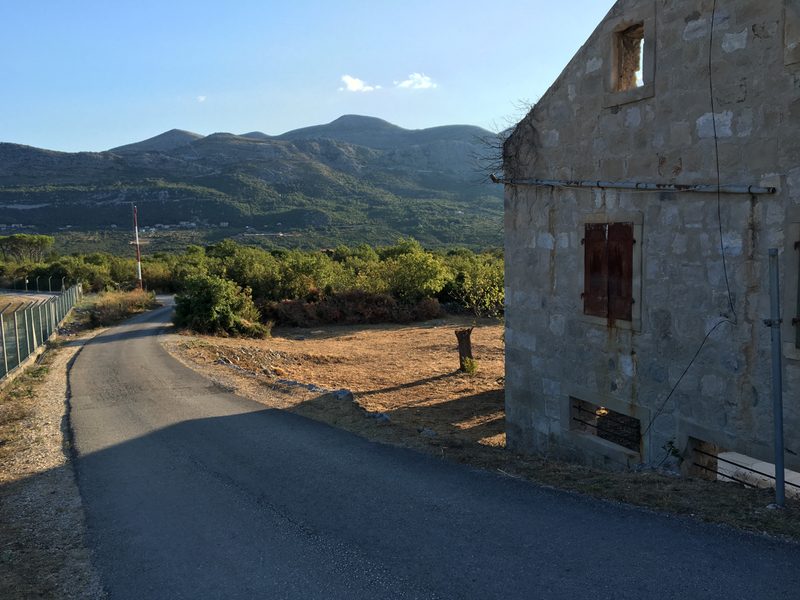 For a reduced price, the driver offered to take me into Croatia and drop me in a small village just south of the airport, where I hoped to camp for the evening. 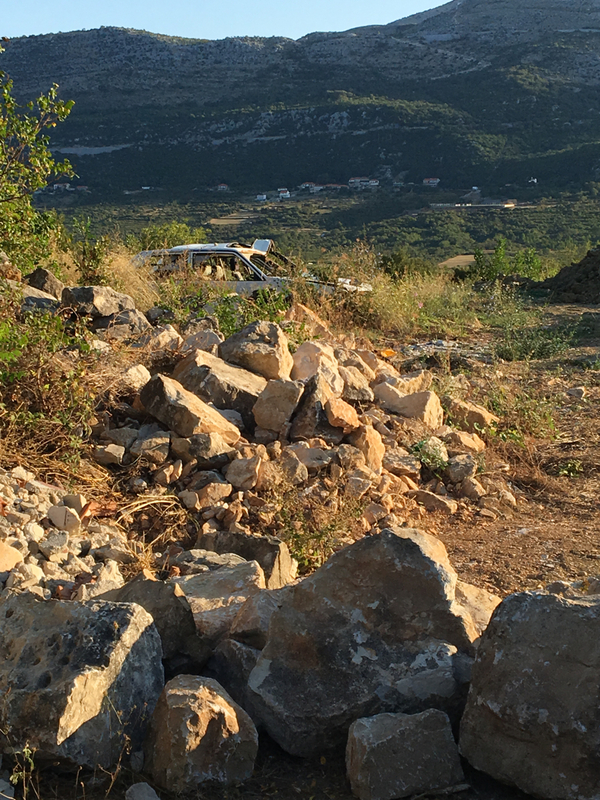 Around 8:30pm, we arrive at a two-tire dirt track pointing down into a gaping mountain valley. “That’s the one,” he says. 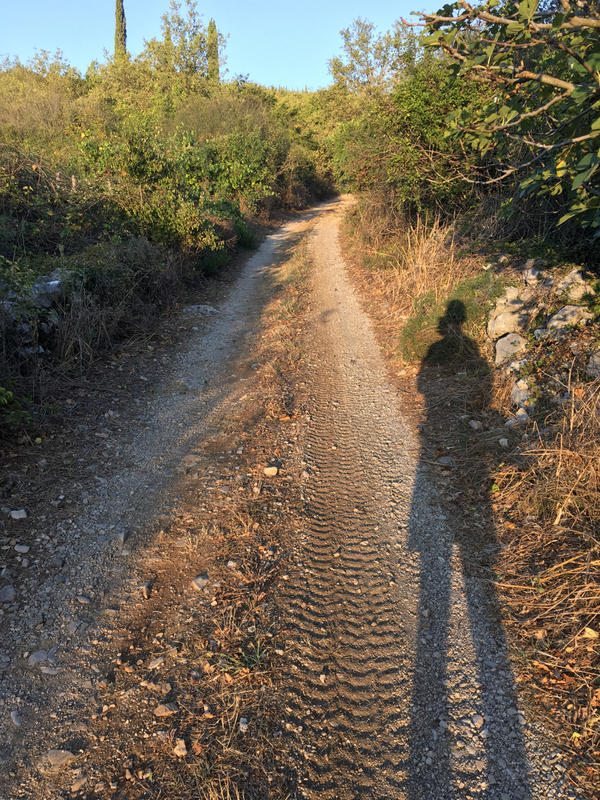 “Off you go.” I mount my headlamp, clip my pack, and start walking in search of the most beautiful camping spot in the whole of Croatia. The valley opens up into a sweeping green field, dotted sporadically with stout green bushes and the errant dirt path. 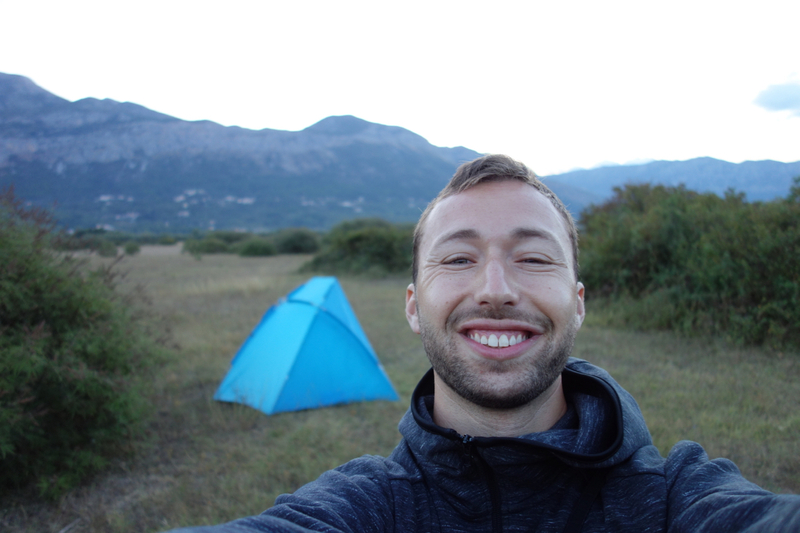 I set up my tent behind the first bush: they were really all the same, and I needed nothing more than a bit of refuge from the pushy evening breeze. I then liberate the turkey-arugula sandwich I’d been carrying since morning, sit my bum on the cool night’s grass, and take my dinner under the stars as planes took off overhead. 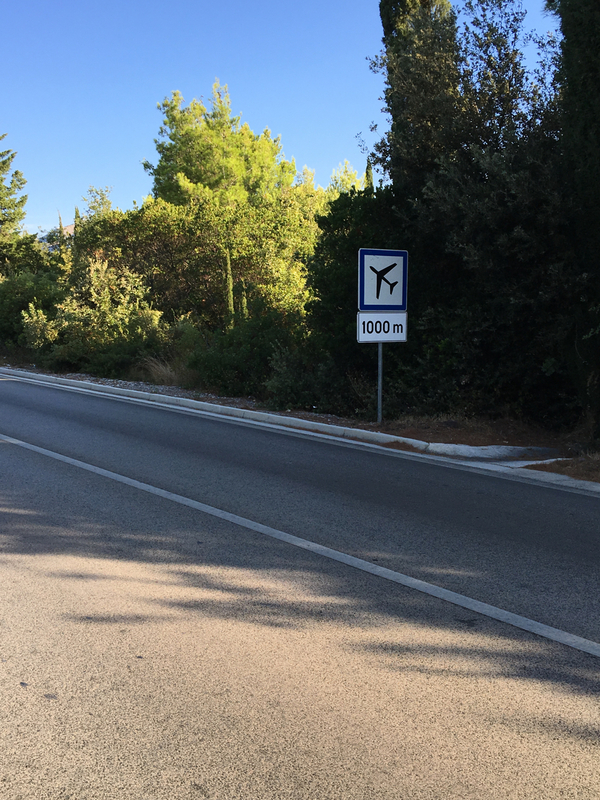 The next morning, with plenty of time before my flight, I resolved to walk the final 6km to the airport – through the farms and trees instead of the busy highway road. Safety first, right? The following photos chronicle this brief journey and the miscellanea encountered. 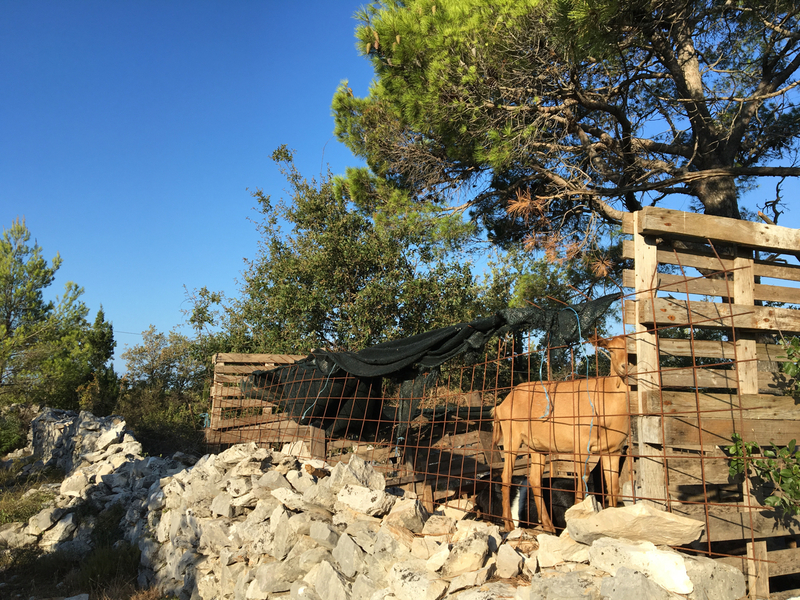 Pomegranate trees, abandoned cars, tractors, tea plants, and even a wild boar were in no short supply. Maps.me (offline maps) outlined the route, so I always knew where I was headed. Adventure is something you work for.